Thanks for registering. Now please complete your quiz. Please sign in OR enter your email. Please select your body type. 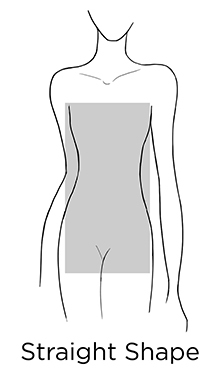 Please select your dress sizes. 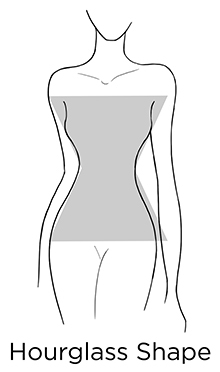 What dress sizes do you wear? Please select your blouse and shirt sizes. 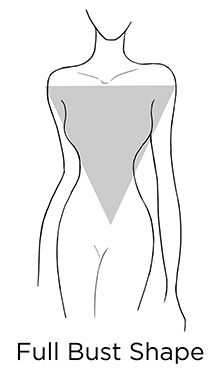 What sizes do you normally wear for blouses and shirts? Please select at least one top half fit. Please select your pants and jeans sizes. What size do you normally wear for pants and jeans? Please select at least one preferred jean length. Please select at least one preferred jean rise. Please select at least one preferred jean style. Please select at least one preferred bottom half fit. 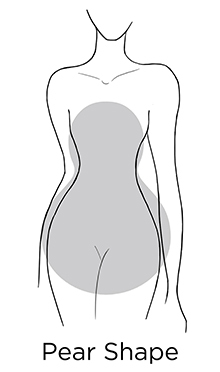 Please tell us if you are curvy on your bottom half. 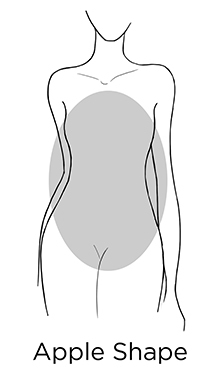 Please select your proportions for all of the following areas. We do not currently carry shoes but may do so in the future and would love to know your preference. Please select at least one preferred shoe style. Please select at least one preferred heel height. Please tell us how much each of the looks below resemble the way you dress. Which looks most resemble the way you dress? Are there any celebrities or bloggers whose style you admire? How do you classify your primary occupation? Please tell us if you are a mom. Please tell us how often you dress for all of the occasions below. What do you feel is missing from your closet? Would you be interested in receiving activewear? Please select a group of stores that best reflects your shopping habits. What stores do you normally shop in? What brands do you like and/or normally wear? Please select how much you like to flaunt all of the areas listed below. What do you like to flaunt? What would you rather keep covered? I love showing it off! Please select how much you like to spend all the categories listed below. How much do you normally spend on items in each of the following categories? How trendy would you like your items to be? Please select at least one accessory and jewelry style. Please select a preferred jewelry tone. What is your preferred tone of jewelry? Please select which colors you tend to wear. Which colors do you tend to mostly wear? Are there any prints that you prefer to avoid? Should we avoid any of these fabrics or materials in your shipments? Should we avoid any of these apparel categories in your shipments? Should we avoid any of these jewelry or accessory categories in your shipments? Share your social media user names so that your stylist can get to know your fashion sense. Add what you are comfortable with. Your privacy is safe with us. Anything else you'd like us to know? The more we know, the better your results!